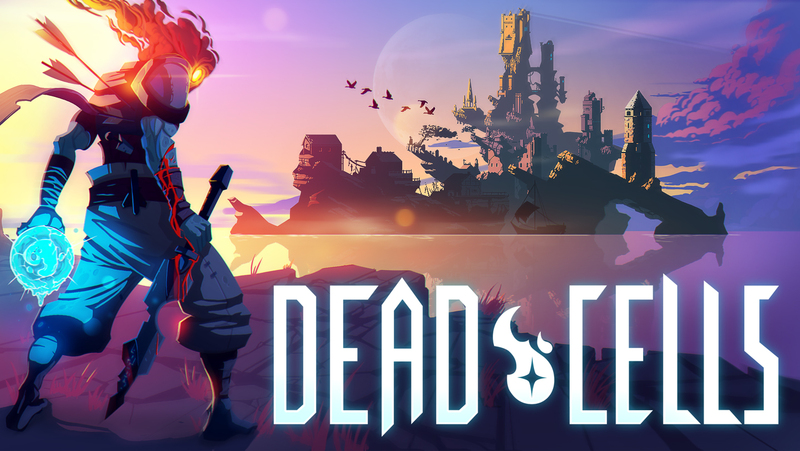 During a postmortem at GDC 2019, Motion Twin game designer Sébastien Bénard shared some information about Dead Cells’ performance. Since launching on Steam Early Access, over one million copies have been sold. Roughly 60% of sales have been on PC, but Switch is no slouch. We’re hearing that Switch was the top-selling console for Dead Cells. Bénard also mentioned during his session that Dead Cells was kind of like a “last chance project” for Motion Twin. “The company was not in such good shape,” he said.